Devex Systems presents Schwank gas radiant tube heaters, a range of high efficiency industrial heating systems designed to deliver substantial savings on running costs. Doric Products introduces the DS1250 twin point bifold locks suitable for use on hinged and bifold aluminium doors and windows. Ultraflex Panelling has moved to new, larger premises to meet their growth requirements. 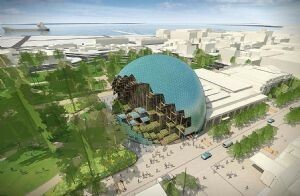 A unique dome design by ARM Architecture has been unveiled, revealing what will be the new $45 million Geelong Library and Heritage Centre. 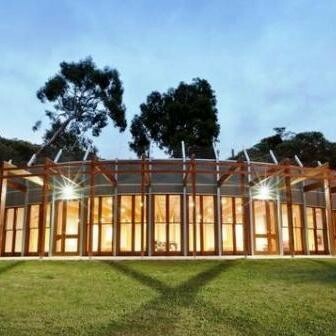 The 2012 Australian Timber Design Award was presented to Paul Haar Architect last night for Candlebark School Library, an earth-covered library built into the side of a hill in Victoria’s Macedon Ranges. It looks like the Gold Coast will be waiting a little longer for its first cruise ship terminal, after plans for a major project worth $4.9bn were withdrawn. 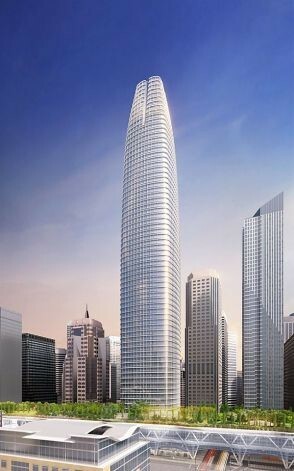 Crystal clear future for sustainable London building; Tweaked S.F. tower plans up for approval; Stedelijk Museum 'Bathtub'; Duggan Morris Architects designs 2013 Floating Cinema; Davide Macullo Architects pitches design.